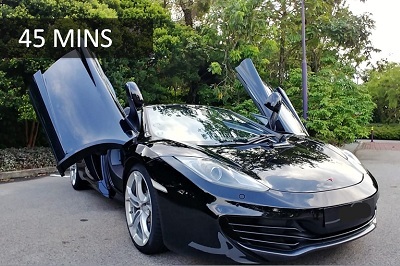 The McLaren MP4-12C, later known simply as the McLaren 12C, is a sports car designed and manufactured by McLaren Automotive. It is the first ever production car wholly designed and built by McLaren, and their first production road car produced since the McLaren F1, which ended production in 1998. The car's final design was unveiled in September 2009, and was launched in mid-2011. 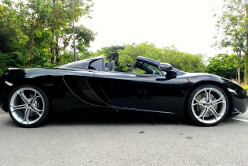 The 12C Spider is a convertible version of the MP4-12C with a retractable hardtop. Because the coupe was designed from the outset with a convertible version in mind, no additional strengthening was needed for the Spider and it weighs only 40 kilograms (88 lb) more than the coupe. McLaren has worked to keep the Spider's top speed 204 mph (328 km/h) close to the coupé's 207 mph (333 km/h) top speed and up to 196 mph (315 km/h) is possible roof down. Meanwhile, the dihedral doors of the coupé are retained. 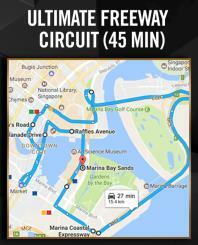 Experience the thrill of driving on the part of the official F1 circuit in a Ferrari California goes by Bayfront Ave, Esplanade Drive, city hall & Raffles Blvd for approximately 45 minutes of drive or be driven. Unleash the power of the V8 Twin Turbo spooling on the straights of the town or simply cruise along the city feeling stylish. 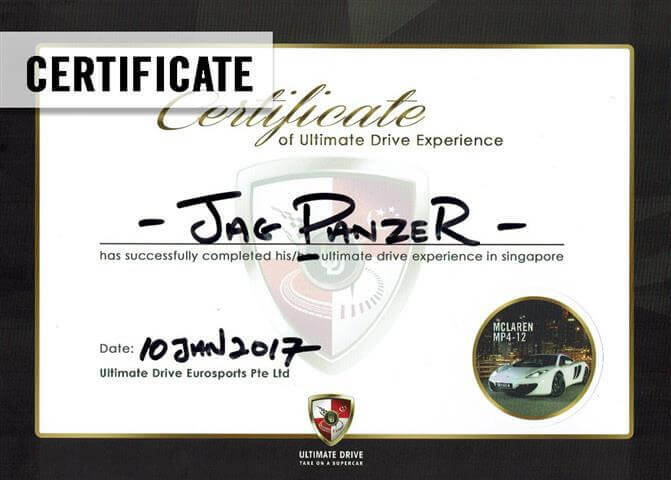 At the end of the driving experience tour, head down back to the outlet and you will receive a certificate. 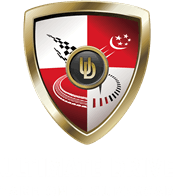 There are onboard car cam video options if you wished to purchase which will be recording throughout your journey. 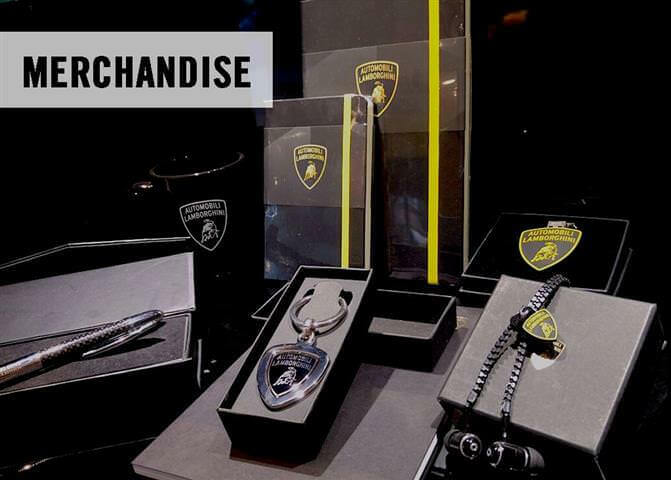 There are Merchandise etc. T shirts, Caps, Pen, Keychain & many more to choose from. 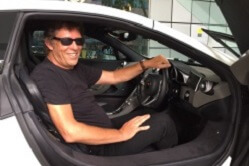 A platform that allows owners of exotic cars to monetize their unused hours by renting to public and sharing with other exotic car owners.